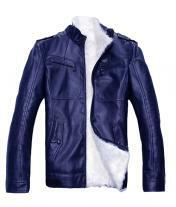 This chill jacket is made from calf leather, with a full zip at the front for the opening. 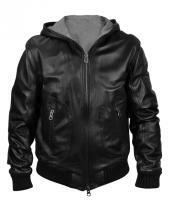 Collarless neck with hooded, dual polyester lining for long term usage. 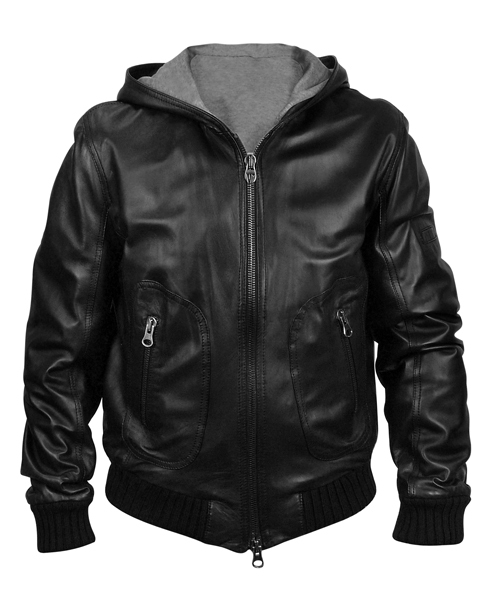 Full sleeve with fleece hand cuffs and waist, two front pockets with zippers and one safety pocket inside the jacket. 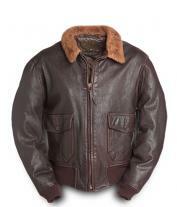 This jacket will surely keep you warm in wintertide, the outer layer of the jacket is waxed with satin for sheen look. Bound edges, single panel back . 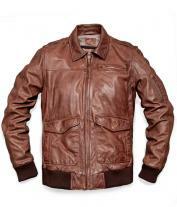 It comes in a regular fit, excellent cut finish.